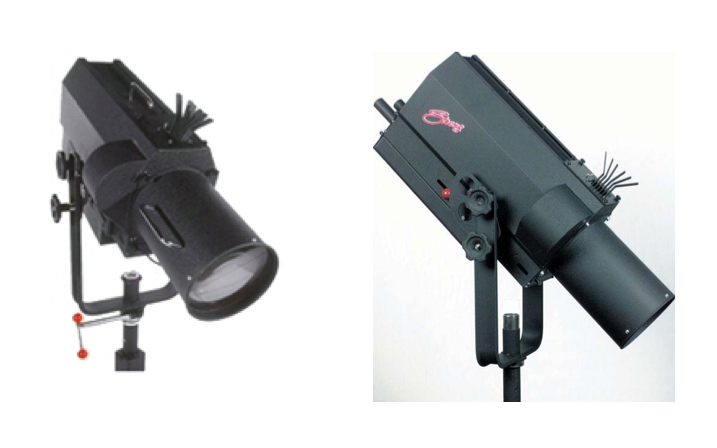 Continuing the world-famous “Trouper” line, this unit, using fixed optics will find a place in a large variety of productions. As a Rock ‘n’ Roll truss light, a balcony or bridge spot, or as a compact high school or nightclub follow spot, the Truss Trouper 1.2 will provide a STRONG highlight where needed. Ideal to mount on a follow spot chair to hang under or mount on top of a truss.